I begged until we were finally allowed in the bed, and then four of us lay in one cot. 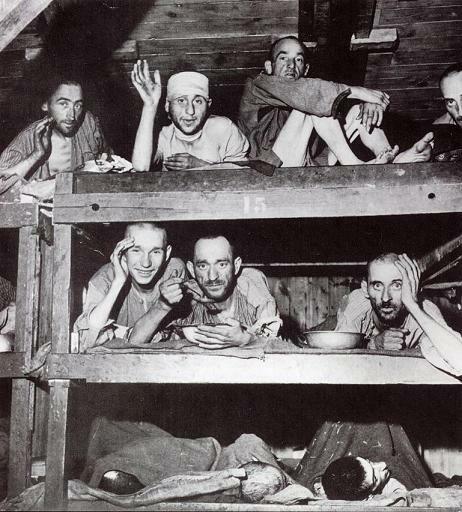 The prisoner barracks were equipped to accommodate about 250 people. As the war continued, this number was systematically increased to approximately 1,000 to 1,200 without any extra facilities.